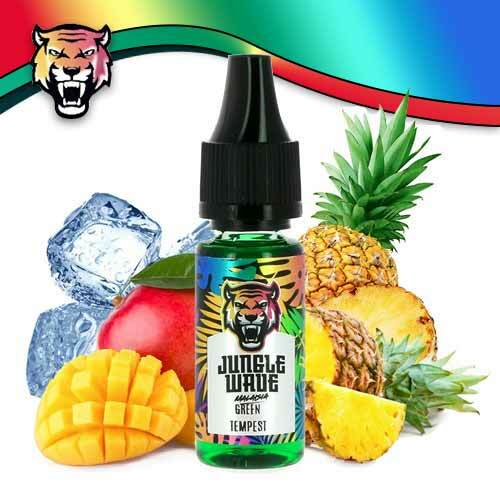 Big Squeeze by Big Boy Vape Co.
Big Crunch by Big Boy Vape Co.
Big Cream by Big Boy Vape Co.
Jean Cloud Vape is an online store that offers DIY e-liquid flavors and equipment at competitive prices. 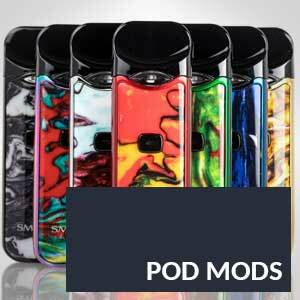 We offer a large variety of concentrated flavors and electronic cigarette materials for beginners and novices alike. 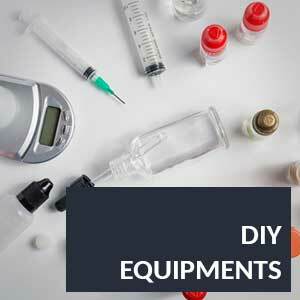 Save money by making yourself happy and designing your own e-liquid preparations! Jean Cloud Vape, The best Electronic Cigarette and E Liquid Website. Smoking is bad for health, that is a fact. It is not certain you can (or want) to give up the next day, or even permanently. 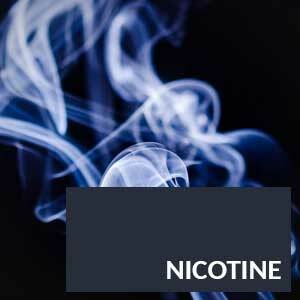 However, there is a perfect compromise, you can have pleasure when smoking with the dose of Nicotine, without forcing on toxic ingredients as the traditional cigarette. This compromise is to purchase an Electronic Cigarette. Since 2016, JCV strives to offer you a maximum choice of mono aromas and concentrates European, American and Malaysian, but that’s not all. 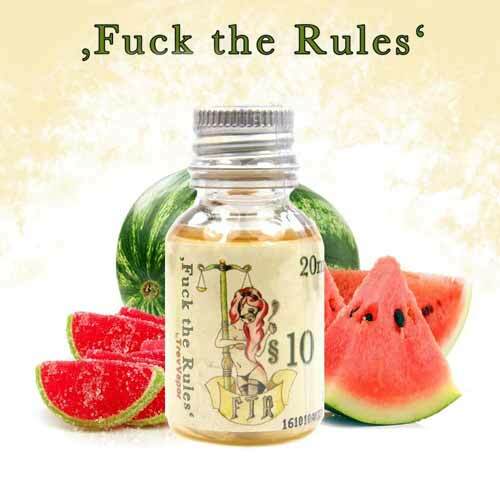 We also have a very wide range of e-liquids with more than 500 references featuring historic brands still available such as Ruthless, Suicide Bunny or Alien Visions, Liber8 and Twelve Monkeys. 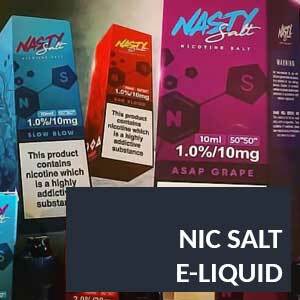 Of course, the new references of the vape are also present as Nasty Juice, IVG, Dinner Lady or Vapetasia, voted best e-juice custard 2017 with its famous Killer Kustard. 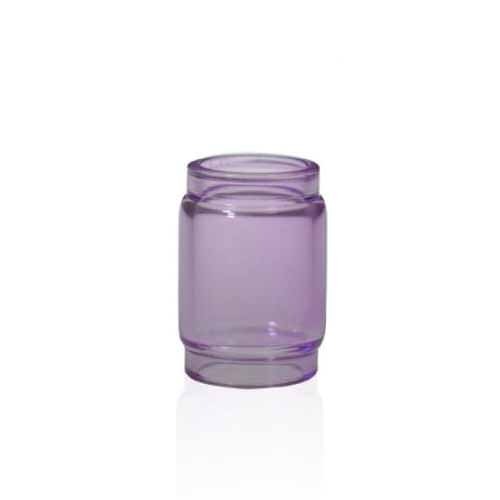 These e-liquids are mostly offered in traditional nicotine and nicotine salts to fill all the spectrum of vapers. 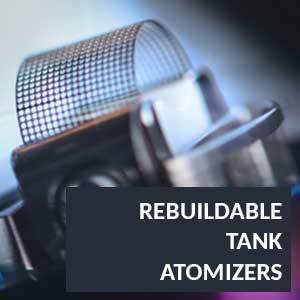 Designing your own e-liquid allows you to dose the aromas, choose the base and the nicotine level to create a unique e-liquid that is totally suited to the way to vape and tastes. Go to our Recipe section to find a flavor preparation that suits you or simply to reproduce a clone of a commercially available e-liquid. 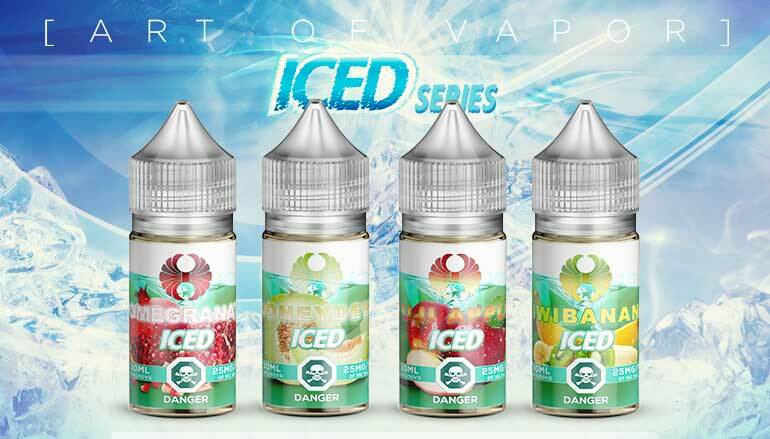 The European concentrated flavors are also part of the wide range of recognized flavors like Vape Institut who proposes to us the Tallak as well as its new version Mallok, Cloud’s of Lolo with its famous Onena, a delicious arrangement of meringue lemon tart, Nuages des iles and the timeless Run’Y4 that will make baba all the fans of tobacco or Corsicavap with its superb artisanal flavors like the Crepe Suzette which strikes the thousand. 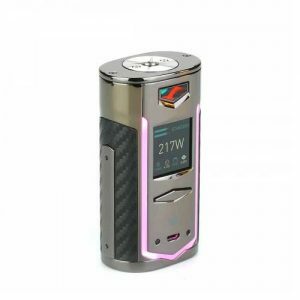 Of course, Jean Cloud Vape offers a wide choice of mono flavors with the greatest brands of the market such as Flavor Apprentice, Capella, Flavor West, Flavour Artand Inawera that will satisfy you for the realization of your personal recipes. 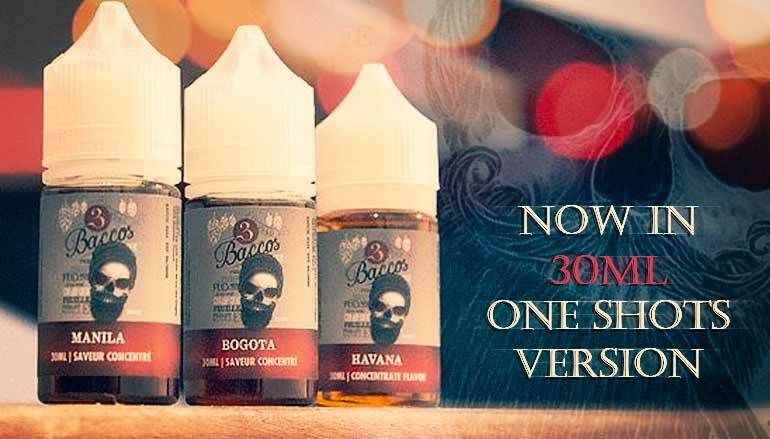 You will be able to save by buying concentrated flavors of recognized brands such as T-Juice Red Astaire, Heisenberg and Vampire Vape Pinkman. 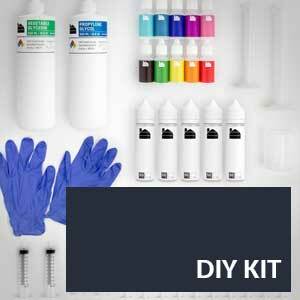 But JCV does not stop there, we offer you the opportunity to buy DIY recipe kits already prepared by us. 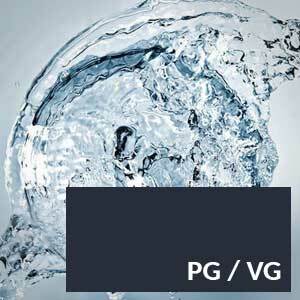 All you have to do is select the quantities, and why not, add optional non-nicotined high-quality PG or VG bases. You will save time and money! 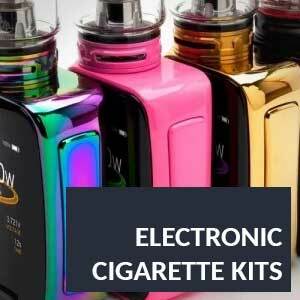 JCV suggests electronic cigarette kits that are easy to use, that do not require any technical knowledge and can possibly even help your attempts to quit nicotine. For instance, equipped with Breeze 2 kit from Aspire which marries simplicity with efficiency, you can obtain a tasty vape surely to satisfy. The Nautilus AIO Starter kit by Aspire stands out above the rest with a thoughtful design that allows a practical and ergonomic vaping experience. 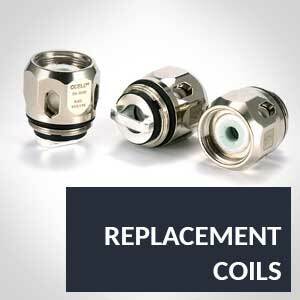 If you would like a more complete and powerful sub-ohm system. no problem! 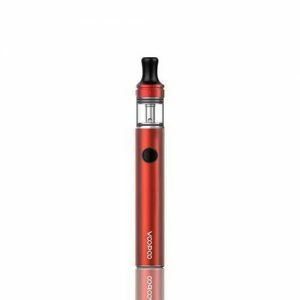 JVC offers kits particularly efficient such as Vaporesso with the Luxe kit, the Mag Grip as well as the Novo Open Pod, equipped with TFV8 Baby Beast compact tank, which will allow you to vape anywhere. 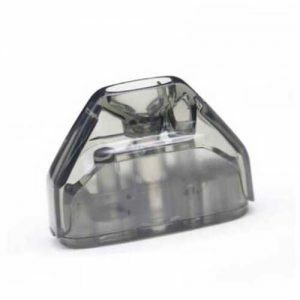 You can certainly find your favorite clearomizer in our vaste coils selection; the most renowned such as the Nautilus or the Cleito from Aspire, to the most powerful by TFV12 of Smoktech that go above and beyond. For the passionate handyperson JCV offers the most well respected brands such as le Petri RTA from Dotmod, the Kit Flint, qp Design or the Dead Rabbit from Hellvape.